Do you want flowers that are enchanting as the ones that can be found in Oakland’s Morcom Rose Garden? Create a more inviting home or office space by ordering flowers from these eight tried-and-tested Oakland florists. Apple Blossom Florist’s Zen bouquets have serene, soothing designs that are perfect for any residential or commercial space. They also serve as a nice gift for those who are recovering in their home or hospital. Getting a bouquet is surely sweet, but if there’s no spare vase lying around, where will your recipient place the flowers? Lee’s Discount Florist offers boxed floral arrangements to keep flowers neatly arranged straight from delivery up to storage. J.Miller creates uniquely designed wreaths that exude whimsical charm. Complement your outfit during a themed occasion or make your photoshoot lovelier by ordering these weaved floral crowns from J.Miller. Strapped for cash? Moonstar Florist’s deal of the day lets you order a bouquet for any occasion and for any recipient for as low as $35. For same-day delivery, make sure to place your order before 2PM. 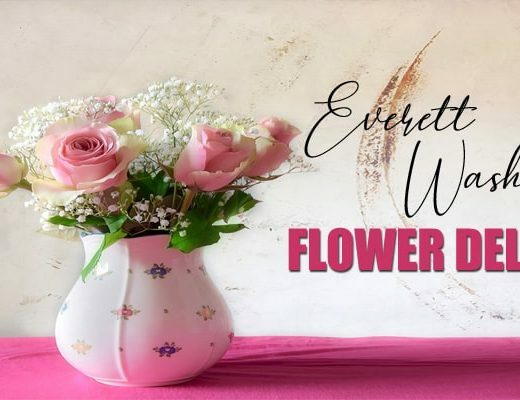 Esscents of Flowers’ arrangements are safely delivered because they come secured in a decorated (burlap and lace) mason jar that can perfectly fit your desk space, coffee table, or nightstand. 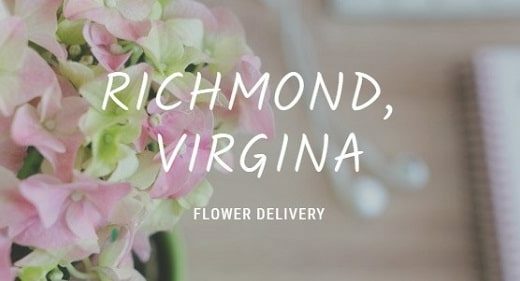 Because of their personalized approach to floral design, if you order from their shop, it will take around two days for the florists to design and deliver your request. Celebrate your anniversary with a gorgeous mixed flower bouquet from Seulberger. Their original floral designs for both bouquet and vase style arrangements can effectively complement any romantic celebration. DELIVERY FEE Local delivery fees start at $15 and go up depending on distance. The Flower & The B showcases an ever-changing mix of the freshest seasonal blooms. 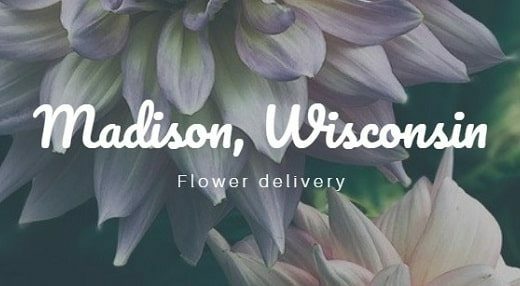 They use flowers hand-selected and curated every day straight from market to you. To order a tailor-made bouquet or arrangement, customers input a budget, chooses a palette, select a preferred style and indicate other preferences. They can also select Designer’s Choice to leave it to the team to create a one-of-a-kind creation using the picks of the season. Rust & Flourish Florals is an event and design studio based in Oakland, California. Owner and Creative Director Ricci Candé is the driving force behind the brand backed by a passionate team with a love of art, texture, color and plants. They can provide wedding florals, styled design, day-of deliveries, weekly and monthly accounts, or host workshops. However, their expertise goes beyond florals since they also handle event planning as well as analog style photography. Rust & Flourish Florals is an advocate of the slow-flower movement, striving to use locally sourced, seasonal and foraged materials. They are also proud members of the Floret Flowers’ Farmer-Florist Collective, supporting local growers and using Oakland-grown flora in their products. CityBloom has been serving the Oakland community for over 14 years, stocking a range of flower types for those who want to get more than the usual roses or lilies. Take a look at their hydrangea floral arrangement line to order vibrant looking floral products. Operating since 1961, Montclair Florist specializes in European, Ikebana, and contemporary floral arrangements. They also have a wide range of orchid plants that can be styled for any occasion. Grand Flowers has an exquisite Vera Wang floral line, which features elegant floral elements arranged together in equally extravagant vases. These can complement upscale interiors or can be sent as a gift to meticulous flower lovers.